No matter how good family budget is planned, it often happens that in the shop window we see what we dream of or what has been designed speacialy for us. UniCredit Bank’s Mastercard credit cards will help you not to miss what youwish for, because you can pay in installemnts without interest rate. UniCredit Bank has prepared a special offer for all those who apply for Mastercard credit card by April 25th and if card is approved they will receive a gift card in the amount of RSD 3,000. 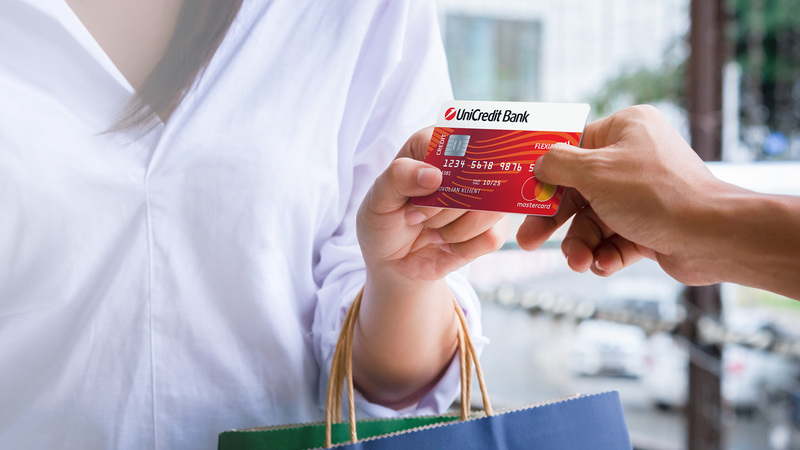 UniCredit Bank’s Mastercard credit card allows you to divide each transaction into 3, 6 or 12 equal monthly installments, whether its for payments of goods and services or withdrawal at the ATM. Also, Mastercard credit card users can use all of these benefits abroad. In addition, the decision on installments doesn’t need to be made at the time of purchase, but at any time during the current month. For payments in 3 and 6 monthly installments one-time fee is RSD 500 dinars, while for 12 installments it is RSD 1,000.